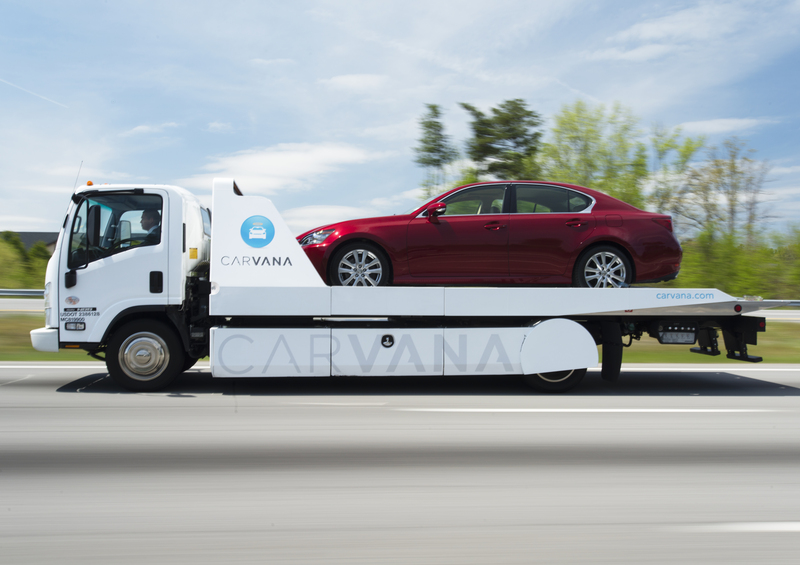 Most successful race weekends don't end by using up one of your AAA tows. This one was no exception. 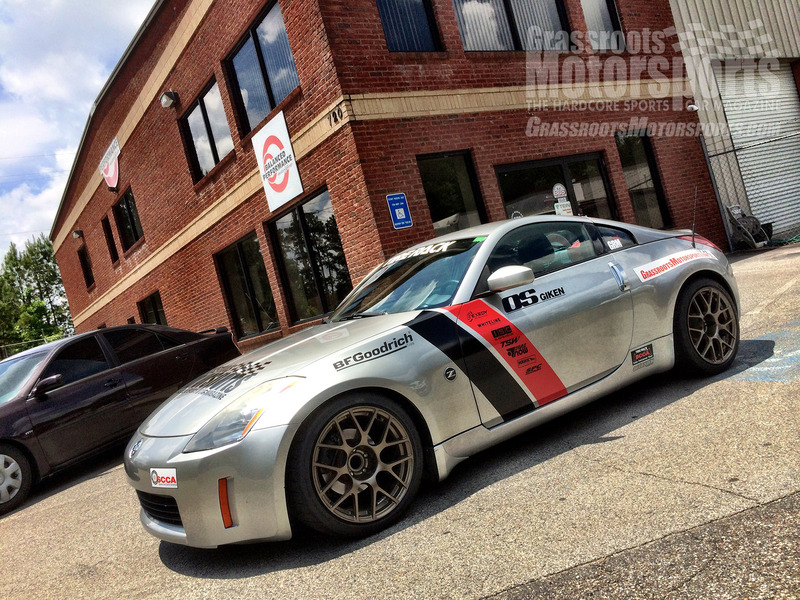 Our pals at Balanced Performance were nice enough to answer their cell phones on a Saturday, and get our Z back on the road and back in the game. We’ve learned a lot about differentials in the past month or so. Most importantly, we’ve learned that if one of your output shafts falls out of your differential, your car stops going. 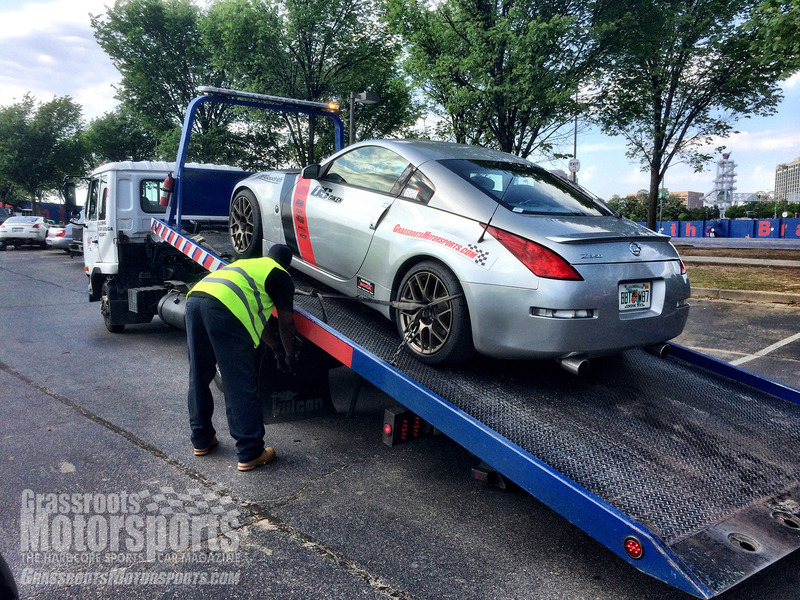 Such was the case on our third of four runs at the 2014 SCCA Tire Rack Match Tour at Turner Field in Atlanta. We had high hopes for the event. During Friday’s practice session, our STU class 350Z was one of the faster cars on the property but fate intervened, as it so often does. Our first official run got rained out about ten seconds in. As we were the last car in the class to run it turned that run into a non-competitive effort. Run two was likewise wet and did nothing to help our class standing. By the time our third run came around, though, the pavement had dried, and the first half of that run felt brilliant. Then the car stopped going. Once we pushed it off course, it was clear that the right side axle had worked its way out of the differential to the point where the splines were no longer engaged. While we considered just trying to work it back in and continue our day, we wouldn’t know the full extent of the failure without disassembling the diff housing. And we didn’t want to cause any further damage if we could avoid it. So we called AAA and trucked the car up to our pals at Balanced Performance in nearby Sugar Hill, GA. Jason and the gang at Balanced diagnosed the problem Monday morning. Actually, it turned out to be a bit of a compound issue. The OS Giken diff we had installed indicates that if you are switching from a Nissan VLSD to the OS Giken—which we were—you’d need to replace one of the output shafts with an output shaft from a car originally equipped with an open diff. Apparently though a translation error, we now know that those instructions are supposed to specify that you need to use both output shafts from an open diff car. As a result, one of our output shafts did not get a C-clip installed because the groove for the C-clip was not visible when the shaft was reinserted. The guy performing the install therefore didn’t install the clip, and when the rear axle was subjected to side loads, the shaft eventually walked itself out. We got an ABS/Slip warning light at one point on the drive up to Atlanta, which we now realize was from the indicator ring on the output shaft being misaligned. At the time we chalked it up to decade-old electronics and a car that has seen at least five CARFAX-verified collisions. So our Match Tour weekend ended in disappointment, and a rental car ride home. 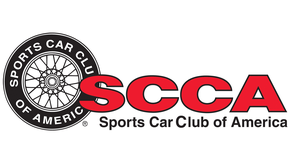 We’d be somewhat vindicated, two weeks later, however, when we went back up to get the car from Balanced and run the Atlanta Region SCCA’s local autocross held on the same site as the Tour. First, our return one-way rental only cost $1. Yes, $1. Apparently the week after Memorial Day there’s a lot of extra rental cars in Florida, so the rental company have great deals to help them get back north. Second, once Balanced got the car back together—which included installing the correct output shaft and reassembling the diff—we put down some pretty respectable times at the event. We ended up being something like the third-fastest street-tired car overall, beating out some serious Lotus and Corvette competition, and a whole mess of others. We still have a bit of tuning work to do, both on the car and our driving, but that made us feel good after our previous disappointment on the same lot. Who doesn’t dig Datsuns? We love Sentras, S13s, Dimes, and Z cars new and old. 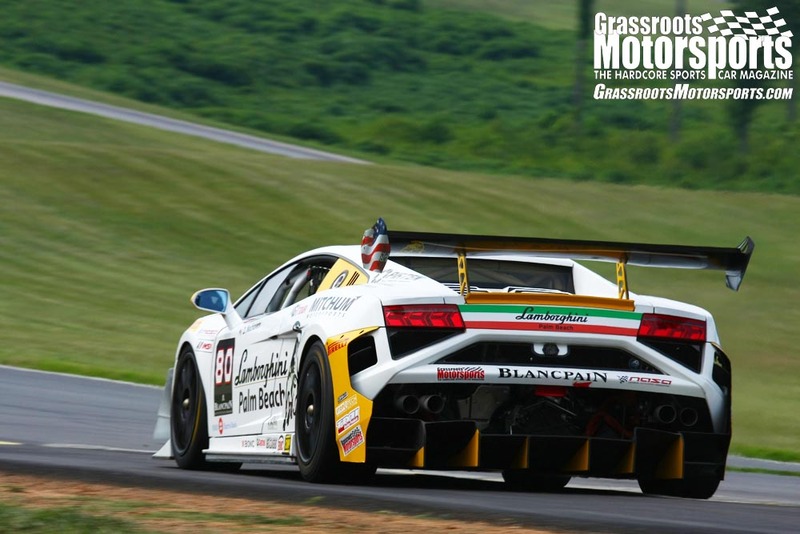 Subscribe to Grassroots Motorsports now. Teething pains, my friend, teething pains. The first time I ran the Turbo Sentra, an oil leak rendered the right front brake ineffective. All new builds have a few issues to work out. Yeah, with this one exception the shakedown process has been mostly painless. From here it's mostly seat and sorting time getting ready for Nationals. I guess we have four events at Orange County Convention Center coming up this summer, so that will be a nice chance to get some seat time in.